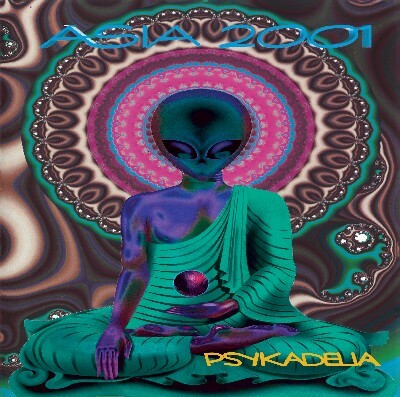 Asia 2001 - Psykadelia, is without any doubt one of the best albums ever written within the Goa-trance genre! So, what's the deal :) You get the original music, with original mastering (it was damn great already back in the days) and the artwork is 80% original... 20% of the artwork has been made by us. There is a new tray and the cd was tweaked a bit. Also, the cover has better colors!